SAVE £££s by being one of the first clubs in the UK to experience top quality Mizuno football kits and teamwear in our exclusive trial. Mizuno football launch – Get involved and SAVE! 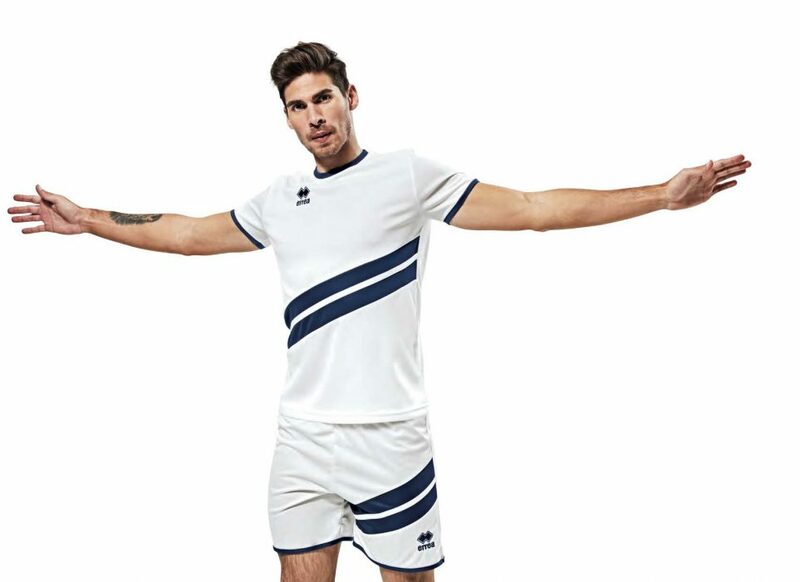 99kits has been asked by Mizuno to be one of only a few suppliers in the UK to rollout their new football teamwear range. 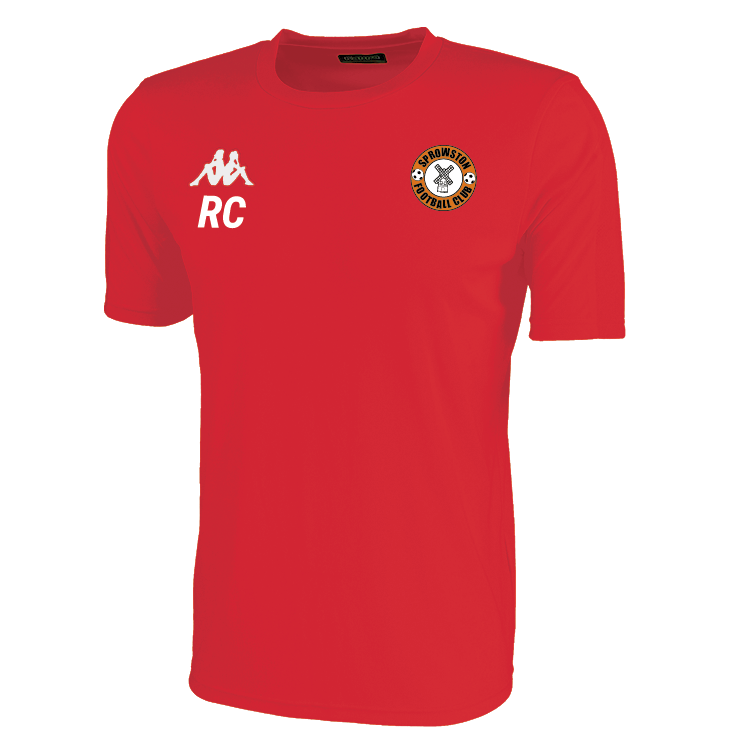 We are looking for clubs in the local area who are interested in having Mizuno football kits and general teamwear (tracksuits, jackets etc) in 2019. Mizuno Japanese engineered kits and teamwear looks amazing and their quality is unsurpassed in the market. They have seen huge success in Italy and France in the past year. In return for helping build the Mizuno football brand in the UK, 99kits. is offering Mizuno football kits and teamwear at a large discount off RRP. The deadline for enrollment in the programme is 7th December 2018. If you’re interested in getting involved then don’t delay, please get in touch and we can arrange to meet, show you the kit samples and share the discounted pricing lists. 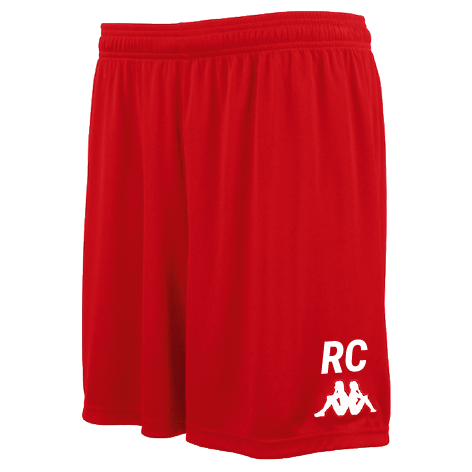 Our business sets out to provide our customers with the best sports kits they’ve ever had. We think all teams play better if they look great. Grass roots and semi-professional teams should have kits that look as great as their Premier League and Championship idols. And there’s no reason why they shouldn’t. We achieve this with a design-led approach, attention to detail and care. Take a look further down this email for more information about us. You choose a fantastic kit from our great range and at exclusive discount. We work directly with your sponsor to obtain imagery, convert this to the correct format and style it so it looks its very best on your kit – FREE. If you have an embroidered badge, we create stitch patterns for you – FREE. We can create your very own number and letter style on your kit or you can choose from our great selection. So you’re always in complete control and always know what’s happening with your order. And crucially, we’re always here locally to help you every step of the way.